Lieutenant Bernard Hill was killed in an automobile accident when his patrol car was struck by a vehicle that had crossed the center median of the Kansas Turnpike, near Andover. The vehicle had been towing a trailer that jackknifed on the slick road surface and broke free. Both the vehicle and the trailer crossed the median and the vehicle struck Lieutenant Hill's patrol car head-on. trailer that had broken free from another vehicle driving in the opposite direction. The passenger of the other vehicle was killed and the driver was seriously injured. 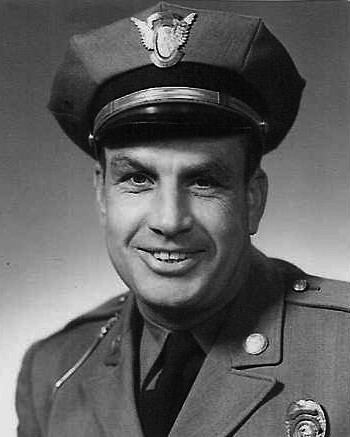 Lieutenant Hill had served with the agency for 21 years. He was survived by his wife and two children. I was a member of the Kansas Highway Patrol for one year when the accident happened on the Turnpike that took the life of Lt. Hill. It was a sad day for all of us at that time. 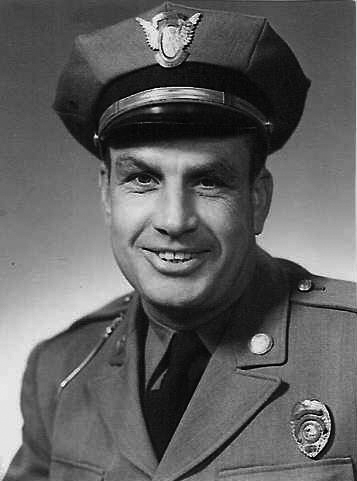 I will always remember Bernie and the sacrifice he made in the line of duty for the citizens of the State of Kansas. Rest in Peace.